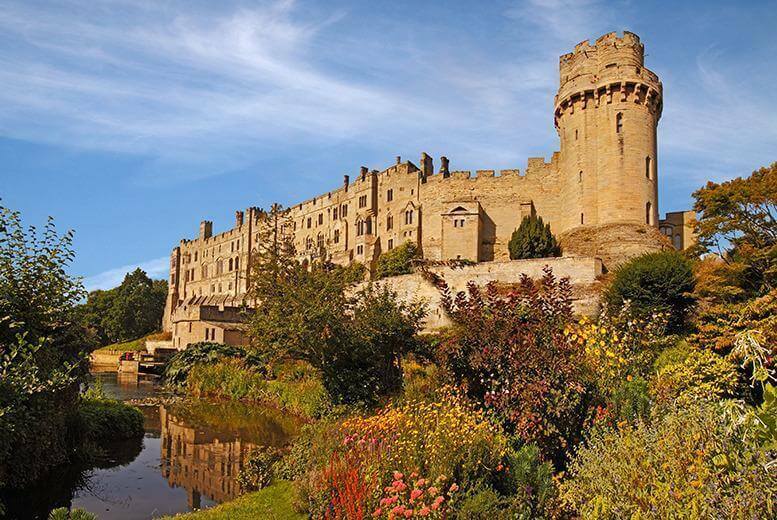 Experience a full day out with more than 1,100 years of jaw-dropping history, magic, myth and adventure at Warwick Castle! 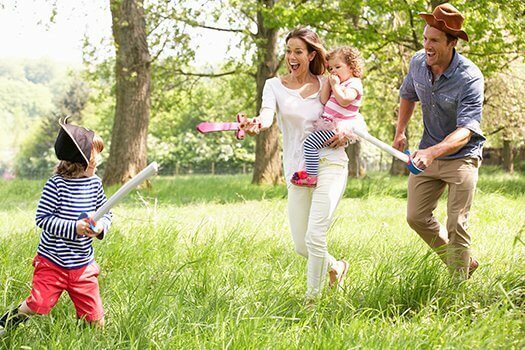 If you’re looking for a Warwick Castle short break or a cheap way to enjoy a Warwick Castle stay we give you various options below. Experience the BRAND NEW show — The Falconer’s Quest. 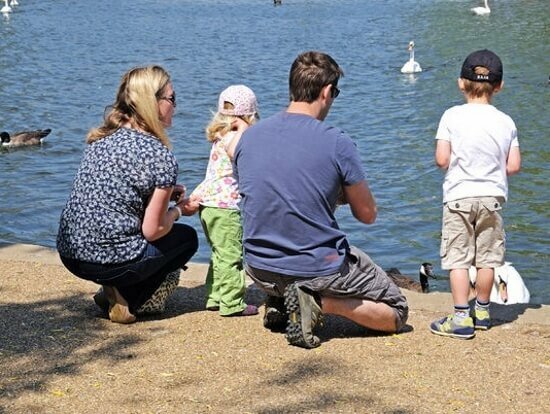 Stay between the 5th–28th April and search the skies overhead as 70 high flying Birds of Prey take flight in an all action, dynamic display of acrobatics. Want to stay within the castle grounds? 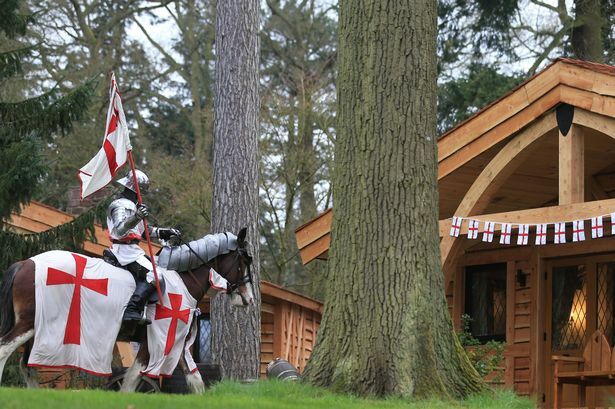 There are also other great onsite accommodation options including Medieval Glamping or even staying in the Tower Suites in Warwick Castle itself! Check out these options here! 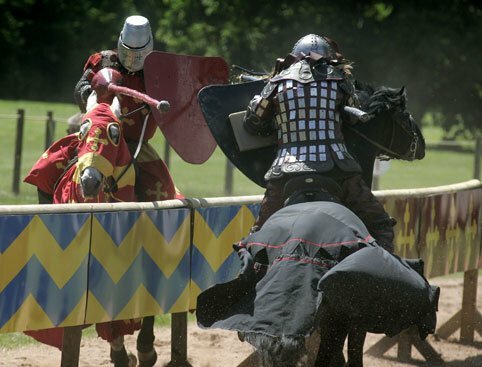 If you want to opt for an off-site hotel and park tickets package you can still book directly through Warwick Castle Breaks here! Book castle entry tickets here!